Mashup of two beautiful songs (Ik Reejh and Makhaul) by Biyanka with nice music from Jay K. Worth a listen. Selection of songs is too good that good result was guaranteed. 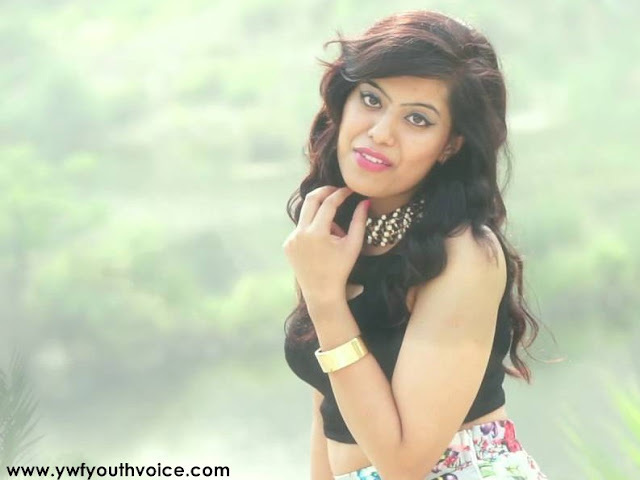 Tell us your views about this compilation done by Jay K with voice of Biyanka. No original lyrics, its combination of lines from Makhaul and Ik Reejh Adhuri. Will be available soon! However chances of an iTunes release are very low.